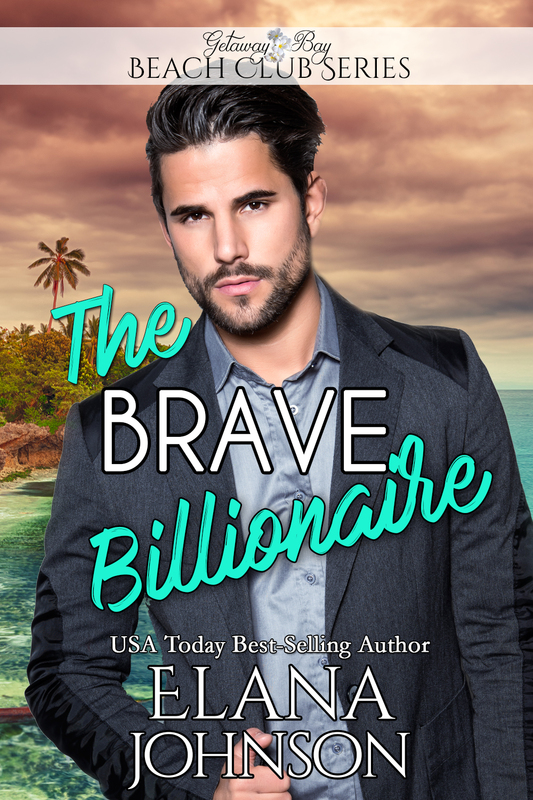 Go to the Big Island of Hawaii and Getaway Bay for the best clean billionaire romance in the Pacific. 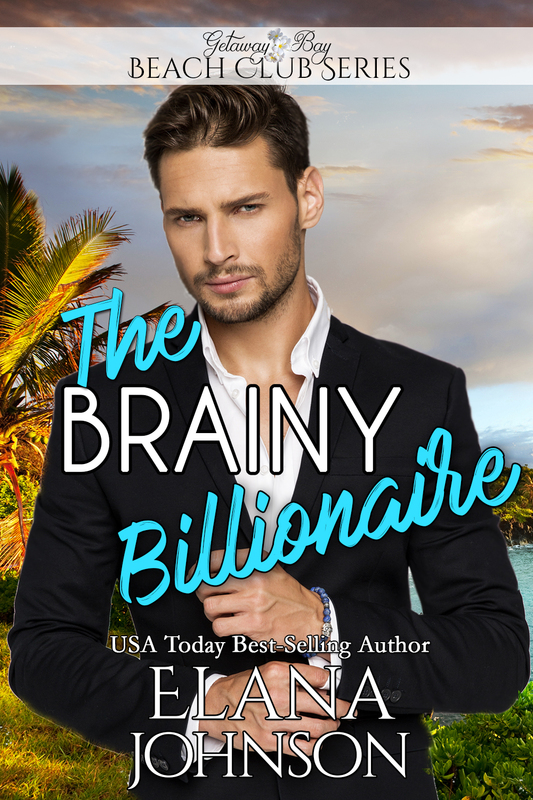 A car service owner who’s been driving the billionaire pineapple plantation owner for years finally gives him a birthday gift that opens his eyes to see her, the woman who’s literally been right in front of him all this time. 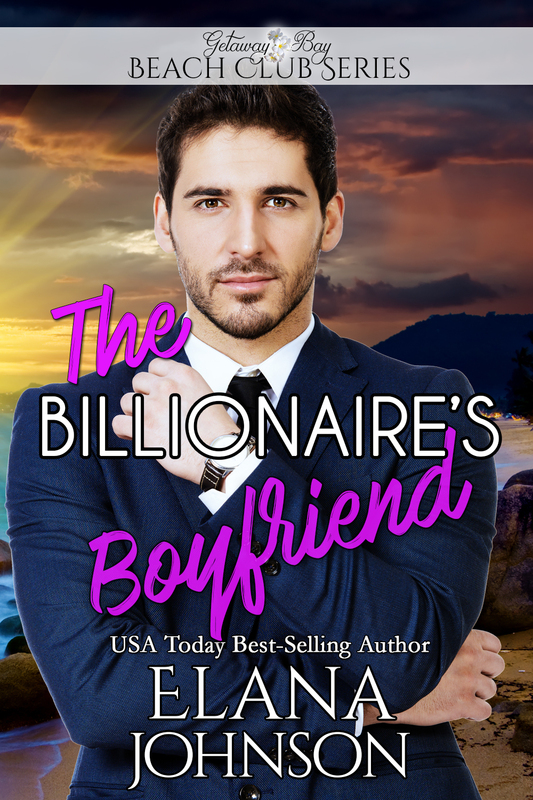 Can he open his heart to the possibility of true love? 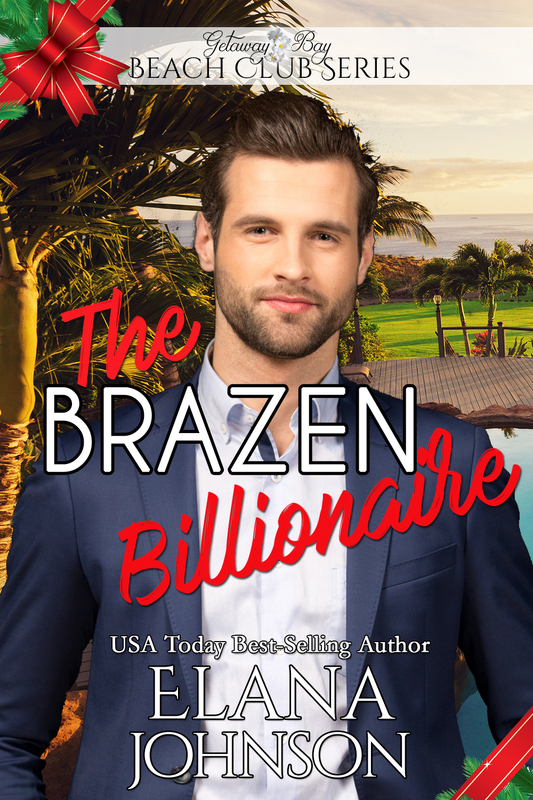 A former poker player turned beach bum billionaire needs a date to a hospital gala, so he asks the beach yoga instructor his dog can't seem to stay away from. At the event, they get "engaged" to deter her former boyfriend from pursuing her. Can he take his fake fiancé into a real relationship? 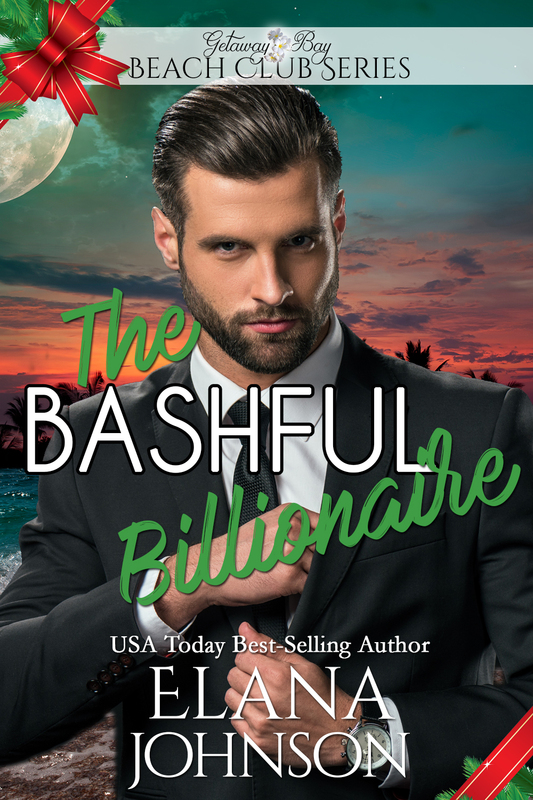 The owner of a beach-side drink stand has taken more bad advice from rich men than humanly possible, which requires her to take a second job cleaning the home of a billionaire and global diamond mine owner. 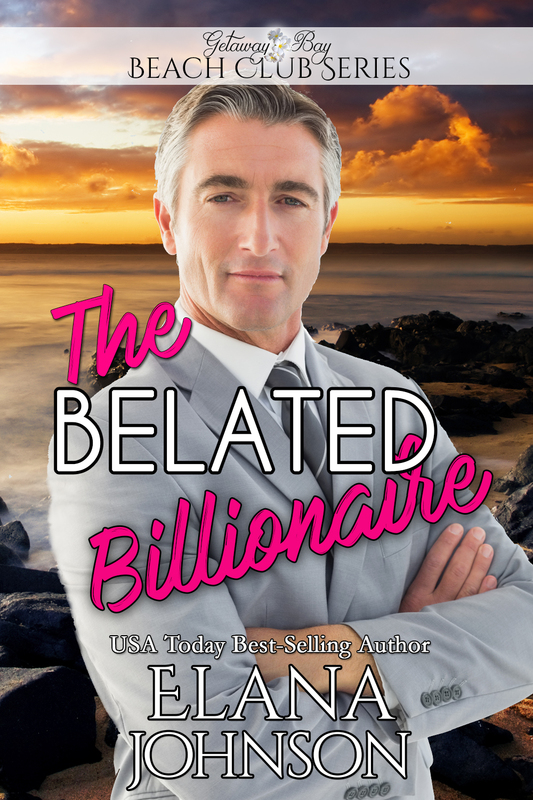 Can she put aside her preconceptions about rich men and make a relationship with him work? Women can be rich too...and this female billionaire can usually take care of herself just fine, thank you very much. 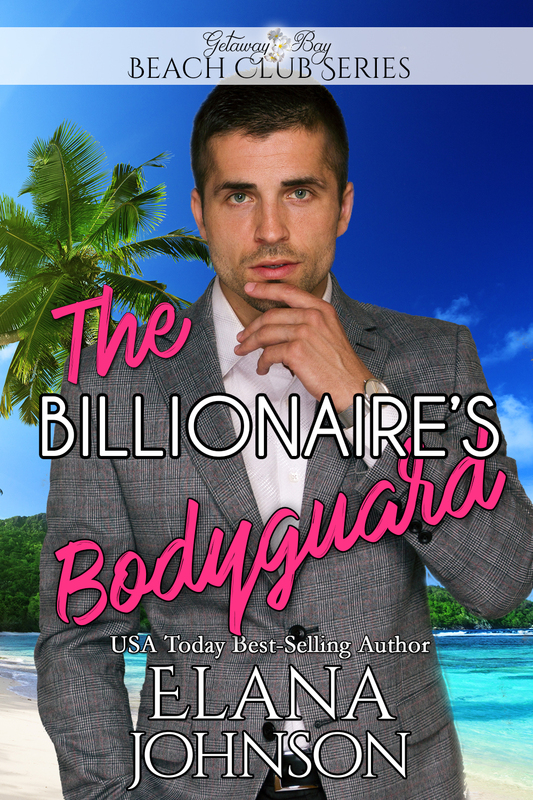 But she has no defense against her past...or the gorgeous man she hires to protect her from it. He's her bodyguard, not her boyfriend. 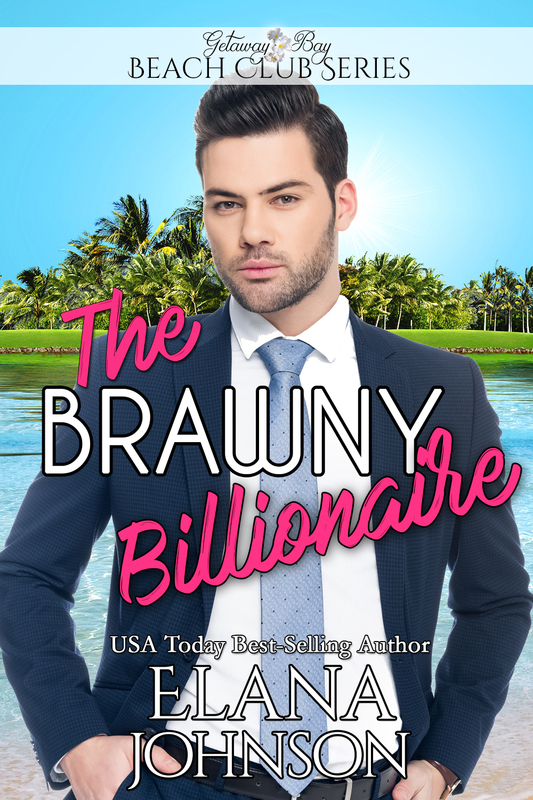 Will she be able to keep those two B-words separate or will she take her second chance to get her tropical happily-ever-after? Read Open for Love for free right now. This novella is always free for new subscribers!